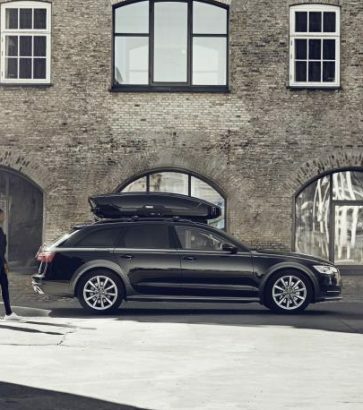 ‘Bring it’ every day with cargo boxes. 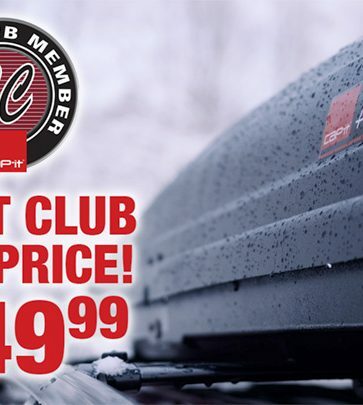 The Cap-it Roof Top Box is in a league of it's own with our competitive Cap-it Club pricing! 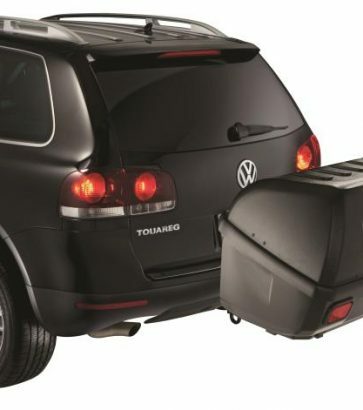 A cargo box can be your best friend, especially when the great outdoors are calling your name but you’ve got no time to clean out your vehicle. 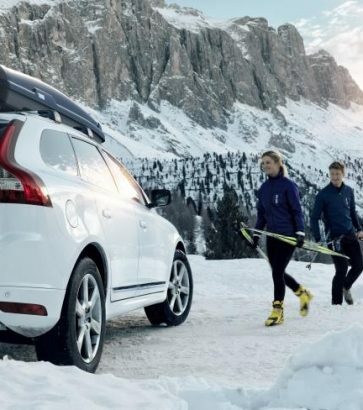 Throw in your camping gear, fishing rods, or skis, and you’re good to go. 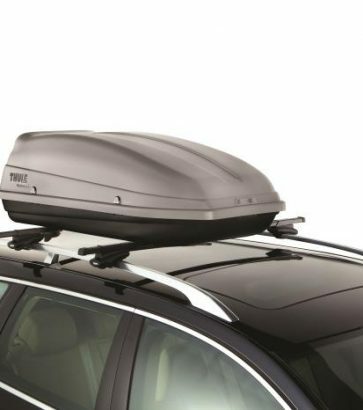 Cargo boxes are weather resistant space savers, so no toy gets left behind when you hit the road any time of the year. 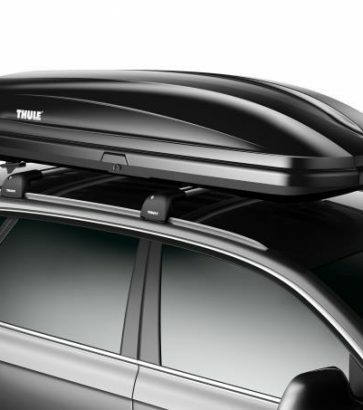 At Cap-it, we offer Thule brand cargo boxes, as well as an exclusive Cap-it brand cargo box, made just for us by Thule. 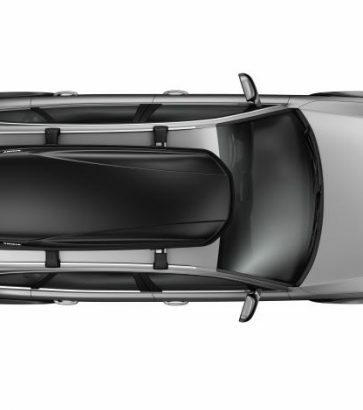 Safe, clean and protected, your gear will get a practical and modern storage upgrade with one of our many options.